Many houses and farms were destroyed by flood in Kofa and Tofani villages in Kusada Local Government Area of Katsina State. Eight people were also reportedly injured in the flood that happened on Friday in the two local government areas. The flood is said to have destroyed 85 houses and 95 farms in Kofa village and 15 houses and 51 farms in Tofani village. Sources say the flood also displaced many people from their houses who had to resort to living temporarily with relatives in other areas of the state that are flood free. The caretaker chairman of the Local Government Area, Mr. Mansur Murnai described the incident as a “calamity”. “Shortly after the flood, we visited the affected villages to sympathize with the victims. “The local council has set up a 12-man committee to assess the magnitude of the disaster,” Murnai told reporters on Sunday in Kusada, Katsina State. 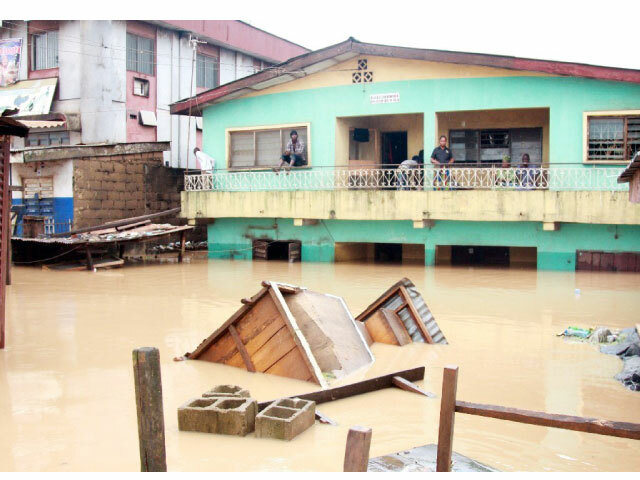 Another similar flooding occurred at Mai’adua Local Government Area of the state destroying 1,400 houses and killing 150 animals.